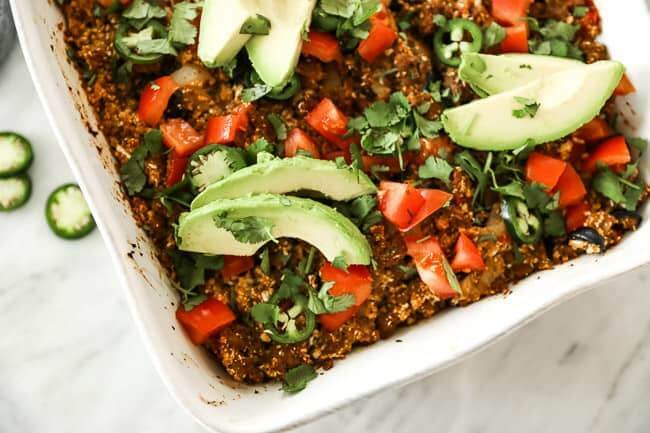 This Paleo, Whole30 + Keto easy taco casserole is a great meal prep recipe. It’s a tasty and easy way to feed a crowd, and you can add all your favorite taco toppings. 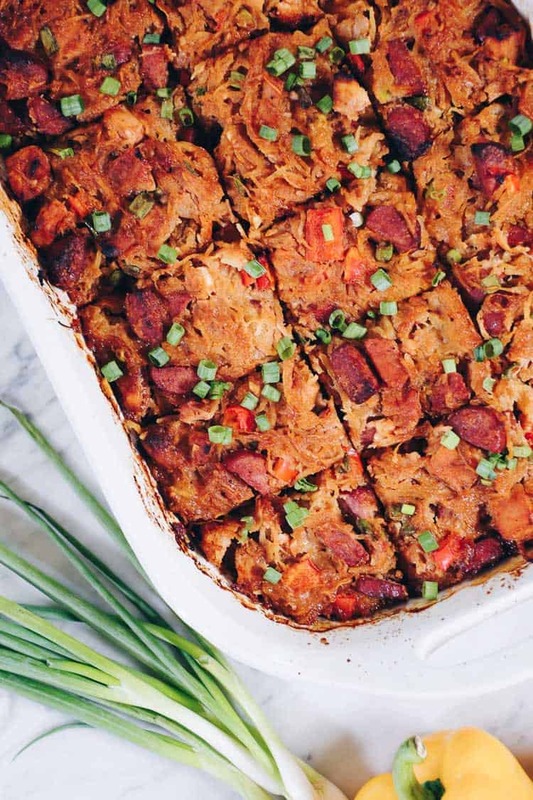 These healthy casserole leftovers are delicious and perfect for re-heating for lunches during the busy work week, too. 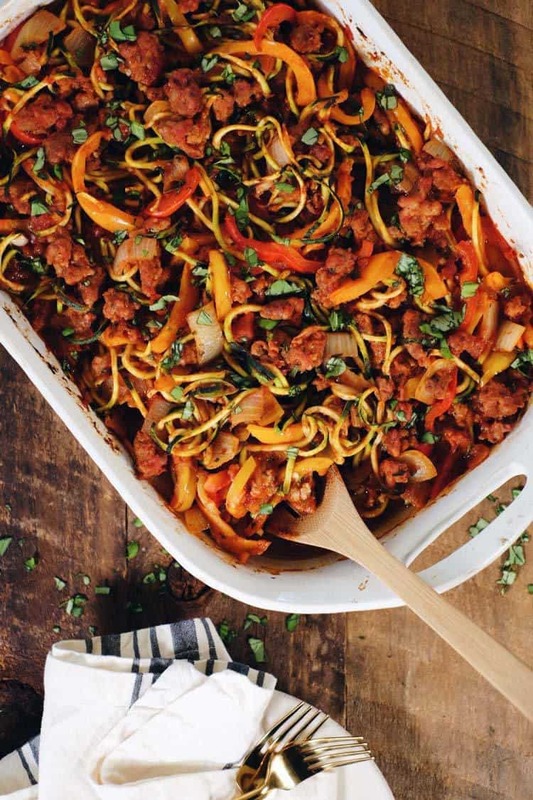 One of our favorite ways to meal prep is to make a large dinner Sunday night that we can then enjoy as leftovers during the busy work week. 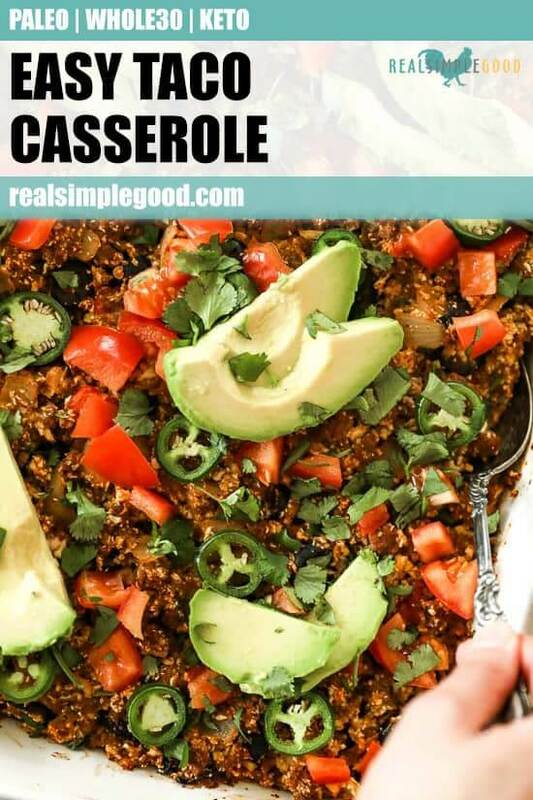 It works out great because you already have to make dinner Sunday, so it doesn’t really feel like extra work, and then you have some leftovers in the fridge ready to go for lunches at work or another dinner on a busy evening. 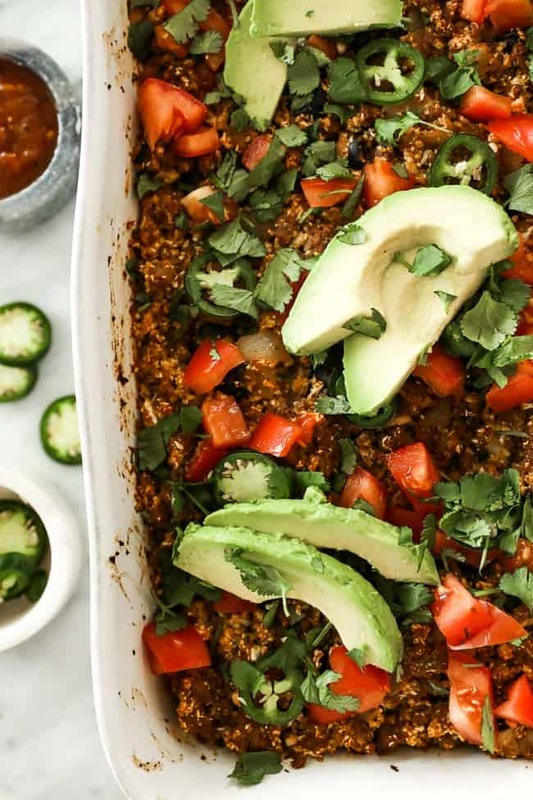 And trust us, you will look forward to the leftovers from this easy taco casserole! 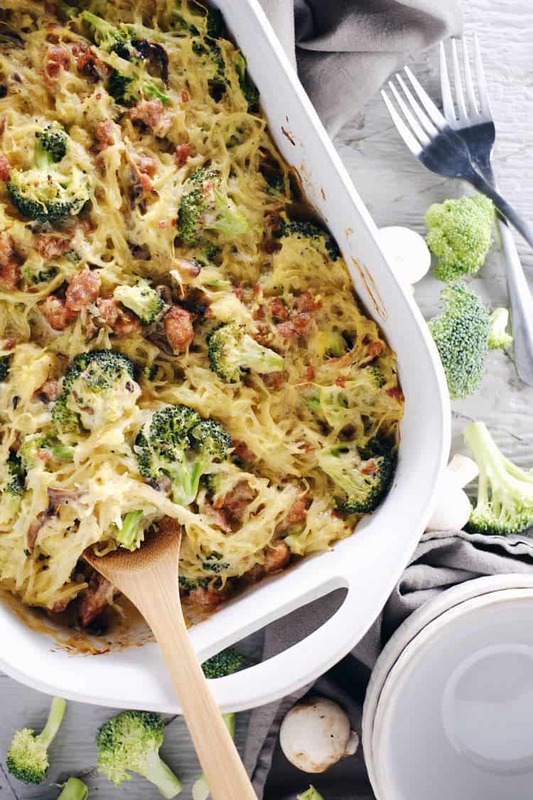 We decided to play around with making this casserole slightly creamy and still dairy-free, and we came up with two options. If you tolerate eggs, you can use mayo. Or, if you prefer a yogurt you can use that! We used Coyo Natural, a plain coconut yogurt option. 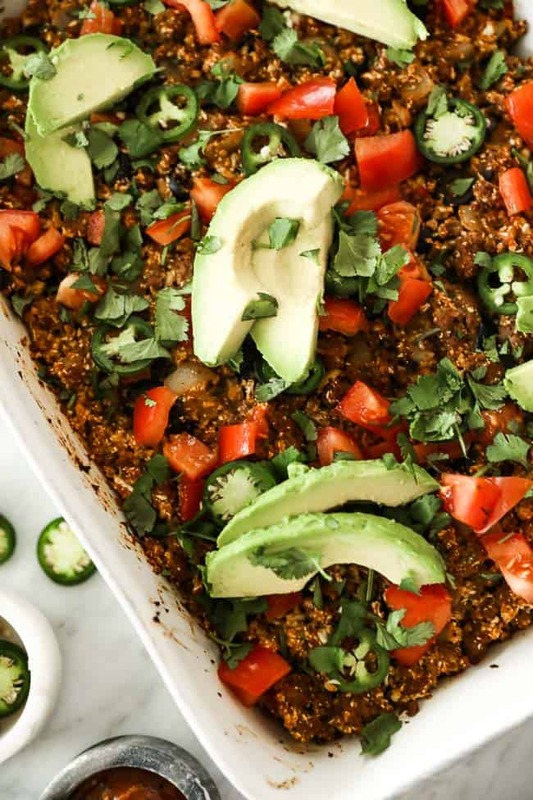 Either way, you will love the bit of creaminess added to this easy taco casserole. 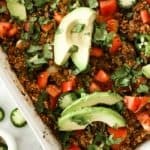 Do you ever use cauliflower rice in casseroles and find that it ends up making the casserole really watery? Well, we’ve definitely had that happen and have found the best way to avoid a watery casserole with cauliflower rice is to rice a head of cauliflower in a food processor with the S blade. Pulse until the cauliflower texture is like couscous or cooked quinoa. You might have to do a couple of batches so you don’t over-process the cauliflower. 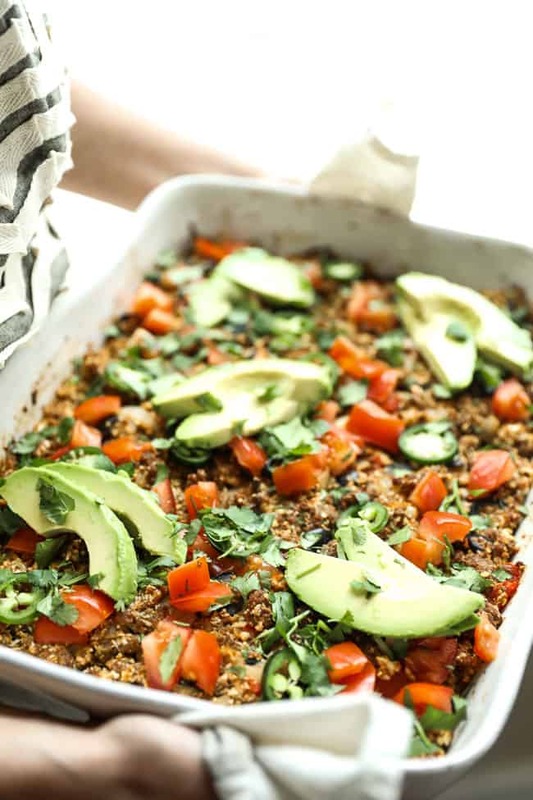 Give it a try, and tell us if you love the texture of this healthy casserole as much as we do! 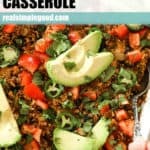 Whether you are planning out your weekend meal prep or just want a healthy casserole, make this easy taco casserole! Leave a comment below and let us know how it goes. Also, take a pic to share on Instgram. Tag us @realsimplegood so we can see and maybe even share in our Stories. Also, give us a follow if you don’t already. We’d love to stay connected! Prepare taco seasoning by combining all of the seasoning ingredients in a bowl or jar and mixing well. Prep onion and bell pepper as noted and heat a large skillet over medium heat. Once hot, add in the onion, bell pepper and beef to cook, breaking the beef into bits and stirring occasionally. Cook until the beef is almost browned, about 10-12 minutes. While the beef is cooking, rice your cauliflower. Place 1/2 head of cauliflower florets in a food processor with the S-blade. Pulse to to chop into small bits, similar to a cooked quinoa or couscous consistency. Remove and add to a bowl. Repeat with remaining 1/2 of cauliflower. Drizzle cauli rice with avocado oil. Toss to coat. Add in minced garlic and 1 tbsp of the taco seasoning. Mix and set aside. Mix mayo (or coconut yogurt), salsa and nutritional yeast together in a bowl. When the beef is almost browed, add in the remaining taco seasoning and mix with the meat. Continue cooking until beef is fully cooked. Remove from heat. In a casserole dish (9×13), add the cooked beef, cauli rice, mayo mixture and olives. Stir to mix and spread everything out evenly. Place in the oven to bake for 15 minutes, or until everything is heated through. While the casserole is baking, prepare your toppings. 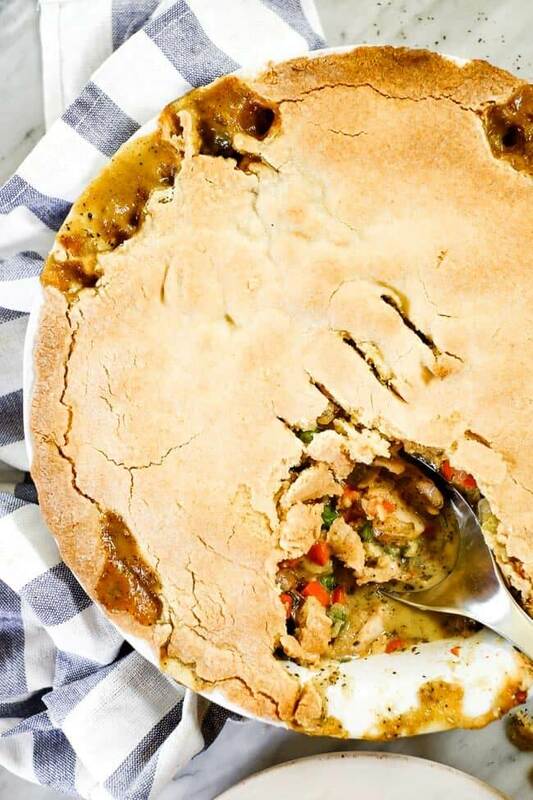 When the casserole is finished, remove from the oven and top with desired items. Serve and enjoy. 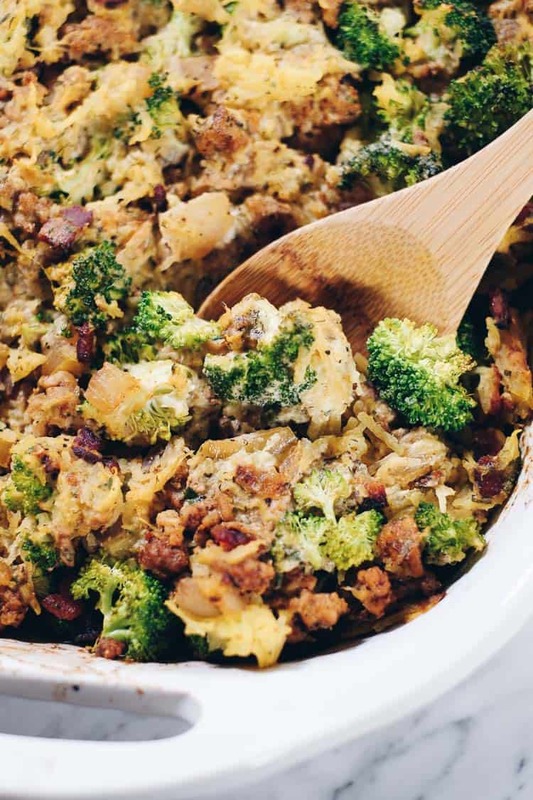 1 – You can use pre-riced cauliflower, but we’ve found that processing fresh cauliflower this way results in a better consistency for the casserole and releases less water while cooking. 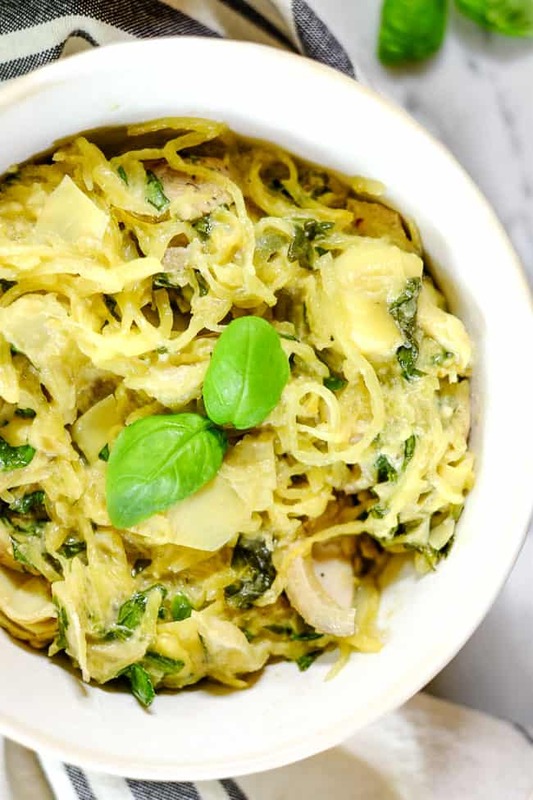 2 – Nutrition facts are an estimate provided for those following a Ketogenic or low-carb diet and do not include optional toppings for this recipe. See our full nutrition information disclosure here.